The Technic-Zentrum , is a company dedicated to the sale and repair of all kinds of electronic modules of cars, of all brands. We work with the most advanced auto electronic repairs technologies. 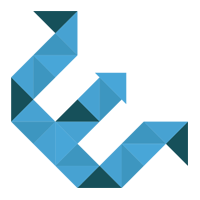 Being one of the main suppliers for the workshops at national level, also occupies an important position in the European market. The Technic Zentrum offers a full stock of products from the most varied brands and models, which includes Dials, ABS ECUs, Engine ECUs, ABS Modules, sensors and many other products related to electronics. 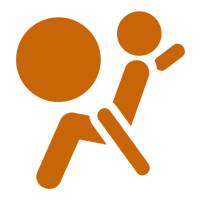 Headquartered in Rio Meão, it is a Company that in its domain has been year after year, increasingly gaining more importance, both at national and international level. The loyalty of our customers is the proof that we maintain a commitment to quality, trust and reliability. 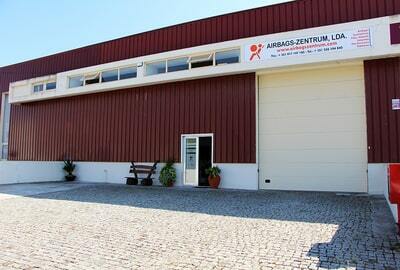 It is for meeting the needs of our customers that the Technic Zentrum works and exists. Our specialized technical team, with more than 15 years of experience acquired and in constant training, is prepared for the constant changes and developments of motor vehicles. It also has a young, dynamic, qualified team and with the appropriate experience response to your needs. We are committed to providing quality products and services to all our customers and it is fundamental to ensure the conquest of new customers. 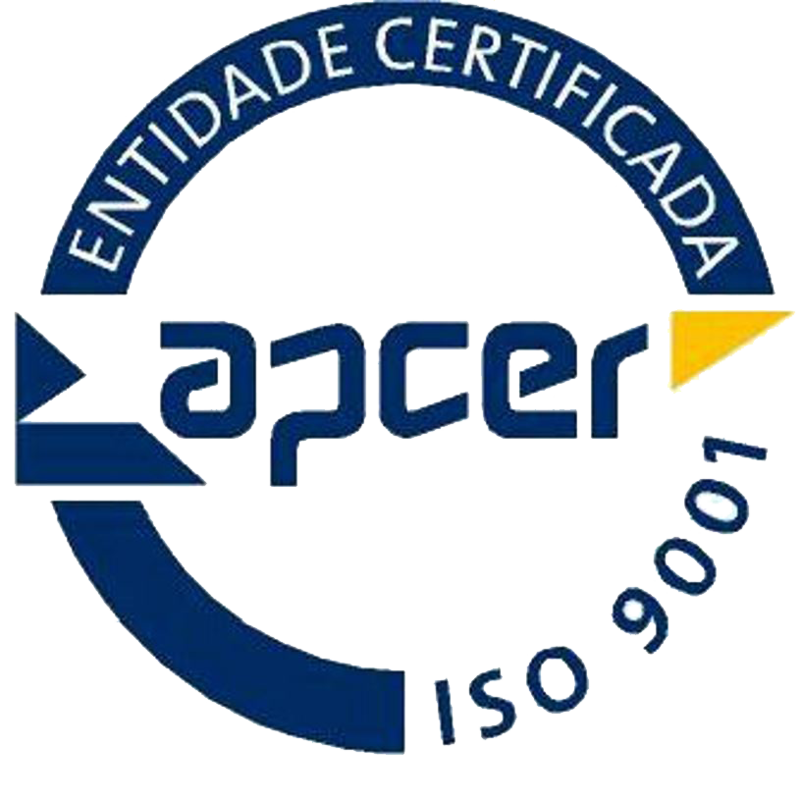 In a market increasingly competitive and demanding has become essential differencing ourself in a positive way, so we are in the process of implementation of the quality system NP EN ISO 9001 . Monday to Friday: 9:00-12:30 / 14:00-18:00.